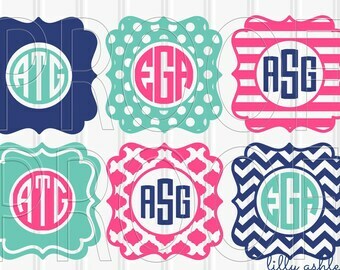 NOTE: Letters/monograms are not included, see below about options for requesting circle monograms. 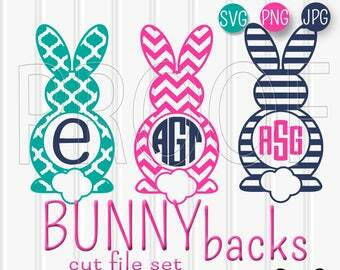 NOTE: For Silhouette Studio, the SVG format needs the Designer Edition in order to open. For Standard Edition, use included JPGs with trace function. We receive many messages regarding whether or not these files are compatible with certain programs/cutting machines. If you have tried a .svg (dot svg) file with your program/cutting machine and it worked, that is also the format our cut files are saved in. Want to try one out with your program to make sure? 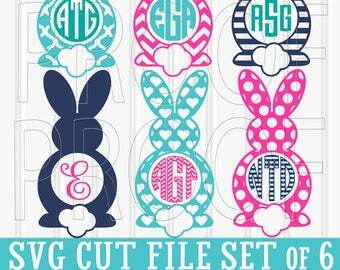 Download one of our free cut files offered on our website Make it Create. If the free file works/is compatible with your program, the ones in our shop should work too as they are the exact same format. When using Silhouette, you need to have the Designer Edition of Studio Software in order to load these SVG files. Once loaded, you can re-size the design. Then turn on the red cut lines in your cut settings. Use JPEG format for standard edition of Studio along with the *trace function*. Images are nice and large, black and white, high resolution, great for tracing. If you find that the trace function highlights all except the bottom of the design, try making the design a little smaller to fit it into the highlighting area. *** ACCESS FROM YOUR *ETSY DOWNLOADS PAGE* AFTER PAYMENT IS CONFIRMED BY ETSY!! ETSY WILL SEND AN E-MAIL TO YOUR E-MAIL ADDRESS ASSOCIATED WITH ETSY TO LET YOU KNOW WHEN YOUR FILES ARE READY FOR DOWNLOAD! 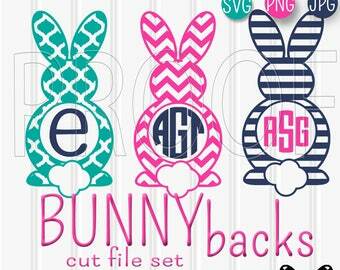 THREE ZIP FILES WILL BE AVAILABLE ON YOUR *ETSY DOWNLOADS PAGE*! 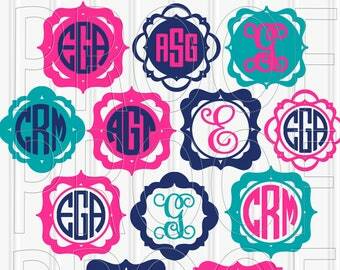 Six separate SVG cut files great for initials/monograms. PNG & JPG formats included also. 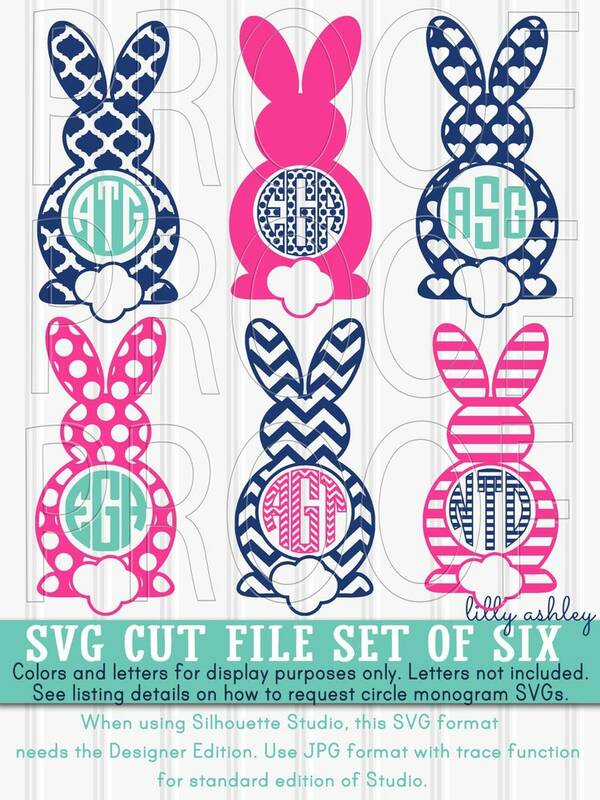 Colors and monograms in listing picture are to show how the designs would look when cut onto different vinyl colors with a monogram added. 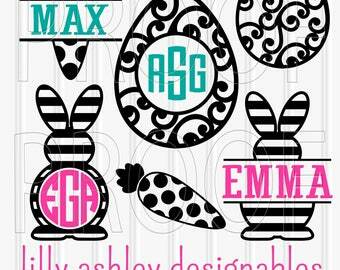 No letters or monograms are included and designs are black. 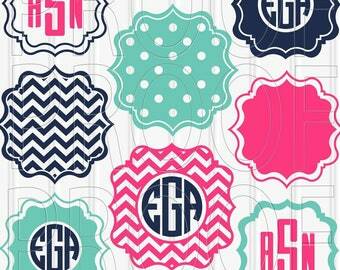 See directly below if you need a circle monogram. 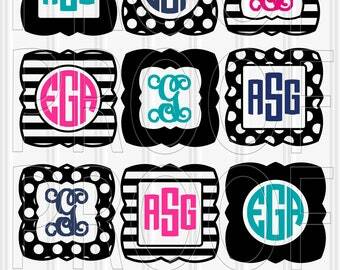 See picture 2 of this listing for an example of how the design looks when cut out onto glitter HTV vinyl for a tee. 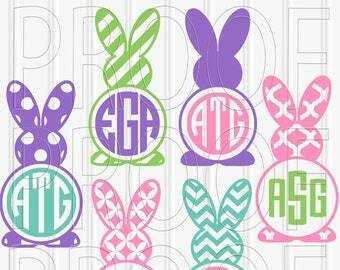 We have two options of custom circle monograms that can be requested at the following links. 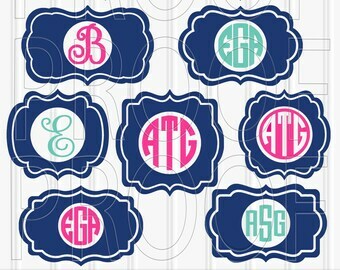 Note that monograms aren't to be purchased from these links, but info is given on how to request them in your own custom listing. Allow 2-3 days. Personal or small business use. Only restrictions are re-sale or re-distribution of these files. Ok to use *within your own product* for sale! =) To sell in mass quantities (500+), send us an Etsy message for licensing information. Files will need to be "unzipped" prior to usage. This can be done by bringing files out of the zip folders and into new folders using drag and drop or copy and paste. 1. If you find that none of the files (svg or jpg formats) will load into your program, first check to make sure that you have UNZIPPED the files from the zip file folders that you downloaded from your downloads page. Trying to load your file directly from the zip folder will not work, and it will not open. Take the files out of the zip file folder that you downloaded, and put them into a new folder or even just on your desktop. This is what unzips the files. They can then be dragged/loaded into Studio. 2. If you are using Studio and you find that the JPG format will open but the SVG format will not, you may not have the Designer Edition of Studio which is required for this SVG format. The Designer Edition is an upgraded (not to be confused with updated) Edition with extra features that allows opening SVGs not purchased from the Design Store. This is mentioned in the above section "ATTN SILHOUETTE USERS" so that you would be aware prior to purchasing. If you are unsure which version you have, look at the top left of your screen when your Studio program is open. It will say "Silhouette Studio Designer Edition". If you have Studio but not the Designer Edition, the JPG format can be used with your trace function. The JPG format is included for this reason, and they are created in easily traceable black and white high resolution for easy trace. 3. If you are using the trace function in Studio with the JPG format and you find that the highlighting area does not cover the entire design, try making the design a little smaller so that it fits into the highlightable area. This purchase is for digital files to be downloaded. Nothing will be received via regular mail. For helpful tips and hints regarding the download process and using your files, refer to the above sections about the download process, unzipping files, and troubleshooting. If you still have questions, send us an Etsy conversation and we'll respond as soon as we can. Get 25% off your order when you spend $10 at this shop. Discount shown at checkout. SVG Files set of 12 cutting files SVG/PNG/jpg Teardrop svg tear drop svg leaf svg commercial use approved! Payment through Paypal only, sorry no credit cards at this time. Note that when using an electronic check through Paypal, Etsy will not release your files to you until they have cleared your electronic check payment, which takes approximately five business days. Standard Paypal payments (not e-check through Paypal) allow access to files within MINUTES of purchase. Refunds are on a case by case basis. Files already downloaded by a customer cannot be "returned" as they have already been downloaded. 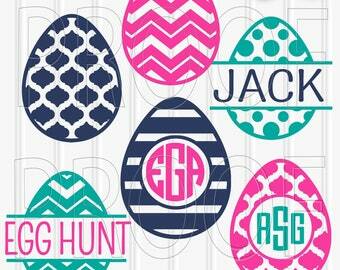 All of our digital downloads can be used digitally or printed/cut. Take note that printed colors can vary from colors seen on screen, especially with aqua/teal color tones. This is due to a printer's limited color capability compared to computer monitors. Monitors have a much larger range of color capability than printers. Many of our listings have proofs of included papers for particular paper packs. Feel free to save one of the proofs, and print to test color. Also, feel free to request a test paper to print if you would like to test out a color from a certain paper pack sold in our store. That can be emailed to you or sent via Etsy conversation. Some of our listings are for personalized or customizable designs, with limited customization options as described in the individual listings. They are priced as listed. 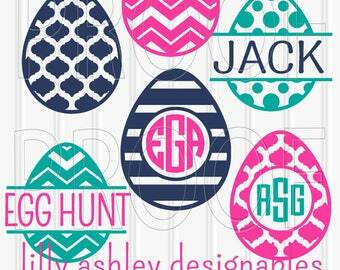 For any other custom requests, there is a flat fee of $5 for the customization process. In addition to the customization fee will be the cost of the files. If you wish to have a certain digital paper pack changed in regards to image size or pattern color, it will be the $5 fee plus the price of that particular digital paper pack. If you need a design made from scratch, it will be the $5 fee plus $1 for 1 or 2 files. For 3 or more files it will be the $5 fee plus 50 cents per file. No extra charge to receive more than one file format per design. 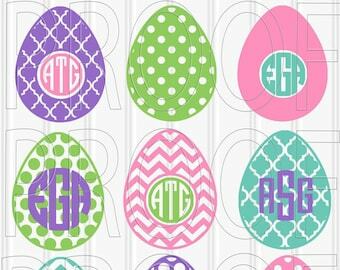 If you need a custom cutting file created from scratch, it will be a $5 fee for the customization process.. plus $1 for one or two cutting files, 50 cents per file for 3 or more. For designs from scratch, any examples you can provide are most helpful. Find something from Google, Etsy, or even make a drawing of what you're hoping to have created. Many times we can re-create something, depending on what it is. As many details or examples as you can provide would be greatly appreciated. We can change the color of most of our digital paper packs to a color of your choice. An example of your color choice is highly preferred, as there are many different variations of "navy", believe it or not! =D To avoid having to re-color all of the files twice, we recommend that you send us an example or find us an image from the web with your color, and we can actually grab that color to use in the designs. Taking a picture of something in your home and sending that to us does not capture the color hue enough. Try Googling your color if you don't have an example. Type in navy color and then click images to view all of the images that come up for that color. You can then send us a link to the website with the color example or save the image and send to us via Etsy conversation. We often get requests to change a certain 12x12 pack to 8.5x11. Note that 12x12 images can still be printed onto an 8.5x11 sheet. You could pre-crop the image to 8.5x11 prior to printing, or some print settings allow you to choose which section of the 12x12 image that you want to come out on the 8.5x11 sheet. We can change the pack to 8.5x11 for you but there may be some re-sizing of patterns. They may appear bigger or smaller than the 12x12 example, depending on how we alter them to fit. Resolution will remain high, 300DPI. Due to a household of three children (one of them being a teething baby), our best estimate would be around 48 hours. But this is a complete estimate as our design time revolves around naps and even having the hubby home (not at work) and available to hold/watch the baby. But we'll do our very best to get it done as quick as we can for you! If you need something ASAP (within a few hours), our apologies that it may not be possible. We greatly appreciate your patience with custom orders. The purchase of the extended use listing allows use of designs in product sale quantities greater than 50 for the designs in the pack purchased with the Extended Use. All other terms for small commercial use still apply with Extended Use. Extended use will simply allow you to sell quantities more than 50 that have our designs used in them. Extended Use would need to be purchased for every paper pack to be used in re-sale quantities greater than 50. -Uploading designs in any format onto stock art sites such as iStock and Shutterstock, or print on demand sites such as Zazzle and CafePress.